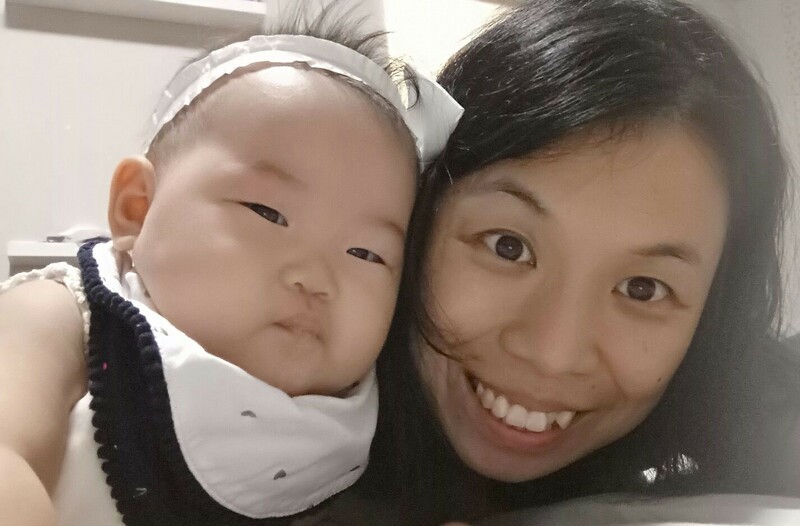 Kia Boon was determined to birth her baby naturally after attending HypnoBirthing and MicroBirth seminar done by Yen. However, her Doctor scarred her into cesarean reason given was her baby was too big for her size. Read how she achieved a natural birth in two days after her disappointing Doctor’s consultation.